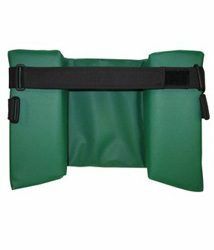 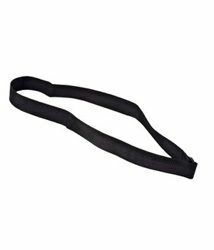 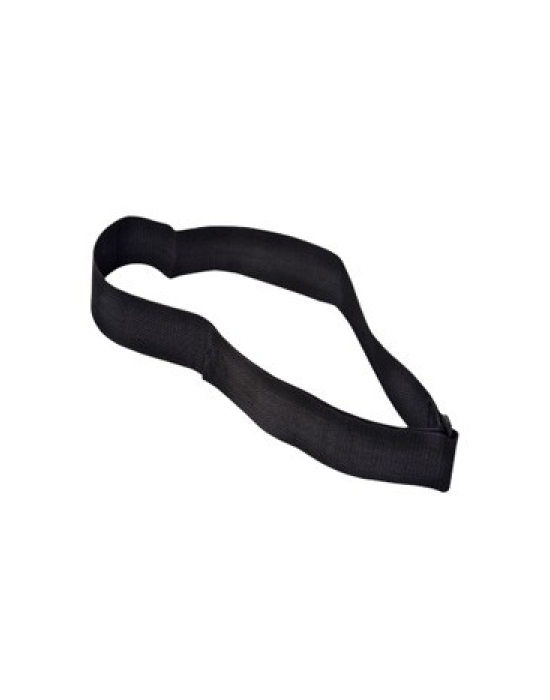 The length of the strap can be adjusted with a sliding buckle and Velcro strips. 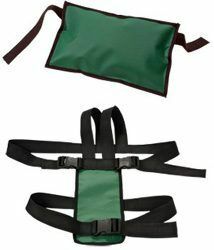 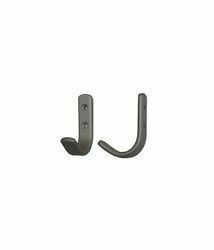 Wall hooks supplied for hanging an Escape-Chair®, Escape-Carry Chair® and Escape-Mattress® Fold dustcover to the wall. 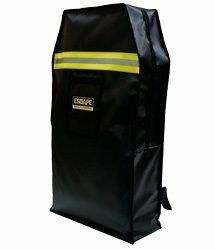 This storage bag protects the Escape-Mattress® Fold against dust and dirt. 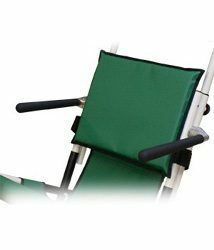 This padded seat gives the evacuee a higher sitting position. 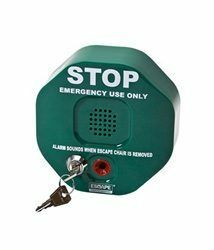 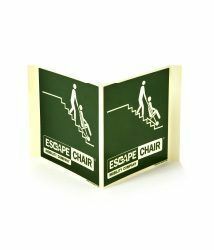 Especially useful for wheelchair users and elderly persons. 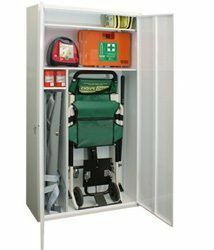 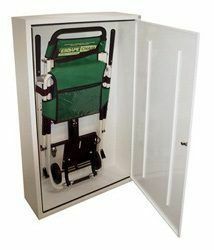 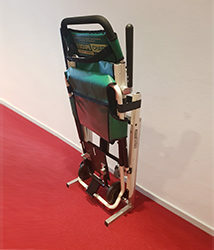 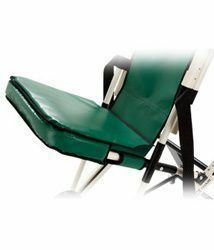 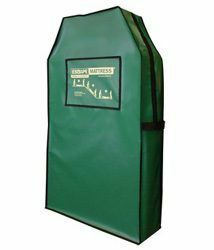 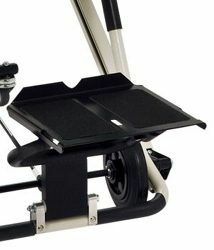 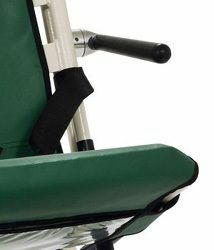 This extra wide, upholstered backrest provides improved support of the back, during the evacuation. 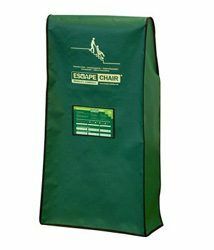 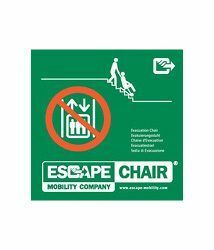 Identity sign for the location of an Escape-Chair® or Escape-Carry Chair®. 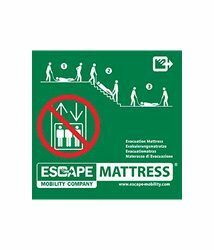 Identity sign for the location of an Escape-Mattress®. 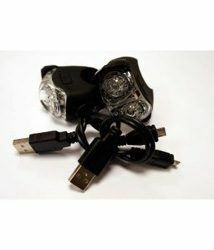 Simply Increases sight and visibility with the Escape Mobility LED Light Set in the event of an emergency.